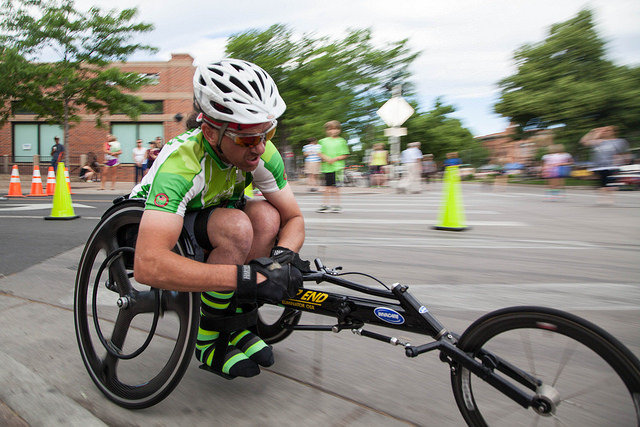 The City of Fort Collins welcomes individuals of all abilities into its classes and activities. A Therapeutic Recreation Specialist will help to determine the most effective means of support for people to participate in any program offering. Accommodations may include adaptive equipment, program modification, staff or trained volunteer support. 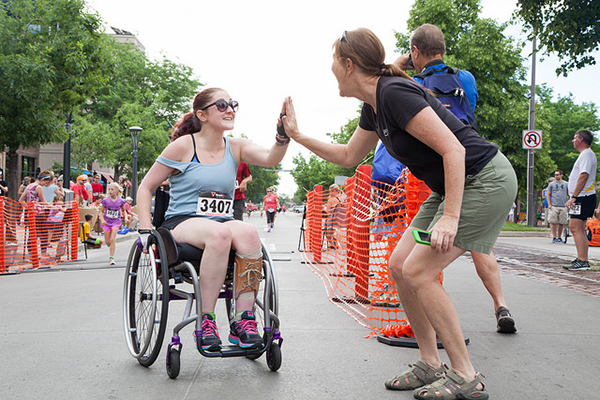 Inclusion is also a great way to enhance public awareness of the capabilities of individuals with disabilities. Inquiries about what type of assistance is available should be directed to cmxlZUBmY2dvdi5jb20=. Note: Requests should be made two weeks before the class begins. If you need more assistance in making your recreation and leisure choices, but want to be as independent as possible, the Transistion program might be right for you. Explore new experiences, learn about exciting recreation opportunities and meet new people. A Therapeutic Recreation Specialist will help you develop you personal Passport to Recreation Profile and discuss your needs, strengths and interests. Call 970-224-6027 for more information. These programs are open to everyone but are designed to meet the unique needs of individuals with physical, mental, and/or emotional disabilities. They can also be found in the Recreator and identified by the ARO symbol. 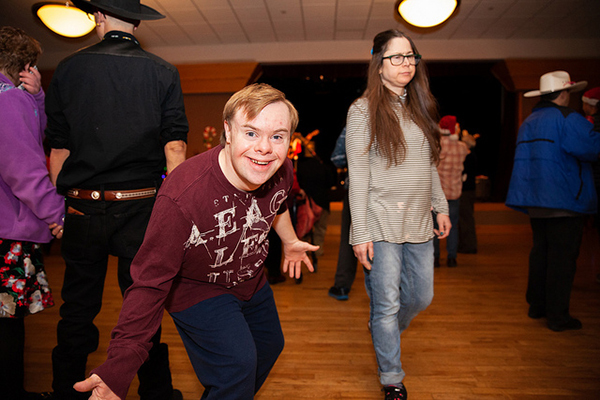 The Alternative Programs are designed for adults with intellectual disabilities and focus on community activities and social outings. To register for the programs below, visit our online database and search for the class to register. You can also call 970-221-6655 to register over the phone. Additional ARO programs can be found in the Recreator. Pick up a copy of the Recreator at any Recreation Facility or view the online version. Date: Monthly on Fridays l 6-8 p.m. Dances are fun-filled events to celebrate with friends. Dressing for the theme is highly encouraged. Call 970.224.6027 for more information. 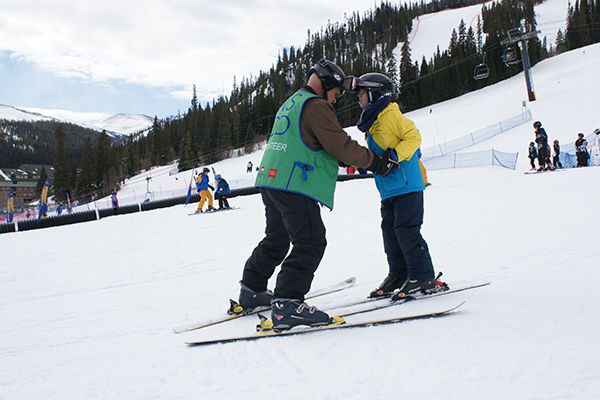 Adaptive instruction and equipment will be provided for skiers with disabilities at Eldora Mountain Resort. Transportation, individual ski instruction, lift ticket, and adaptive equipment included. *Registration begins November 15. 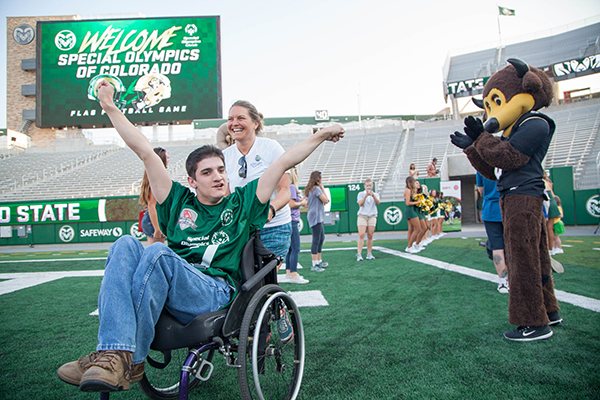 Paralympic Sport Club Fort Collins involves programming for youth and adults with physical and visual disabilities, as well as veterans, to participate in sports and physical activity. Scholarships are available. Contact the ARO office or view the Recreator for more information. Are you a closet coach? Do you love leading craft projects? Do you like to make new friends? Support ARO staff and participants with your time and talents! For information click below or contact YmhlaW56ZUBmY2dvdi5jb20=. Are you interested in gaining valuable career skills while serving the community? ARO provides full-time practicum opportunities for students from anywhere in the country that are pursuing a degree in Therapeutic Recreation and/or Health & Exercise Science.